The future growth of TT’s financial sector is being threatened by outdated legislative and banking systems, warns Anya Schnoor, immediate past president of the Bankers Association of Trinidad and Tobago (BATT). “While the banking sector continues to demonstrate considerable growth, there are a number of legislative and policy issues that threaten to offset the progress of the banking and broader financial sector if left unaddressed. “We must adopt important measures to upgrade our financial sector legislation in line with international best practices. There is a widely prevailing view among the private sector that some of our legislative and banking systems have simply not kept pace with the changing global landscape.” The Electronic Transactions Act is one of the pieces of legislation which Schnoor said BATT hoped would be proclaimed in 2018. “When this happens, it will pave the way for a broad range of digital business services, banking or otherwise. 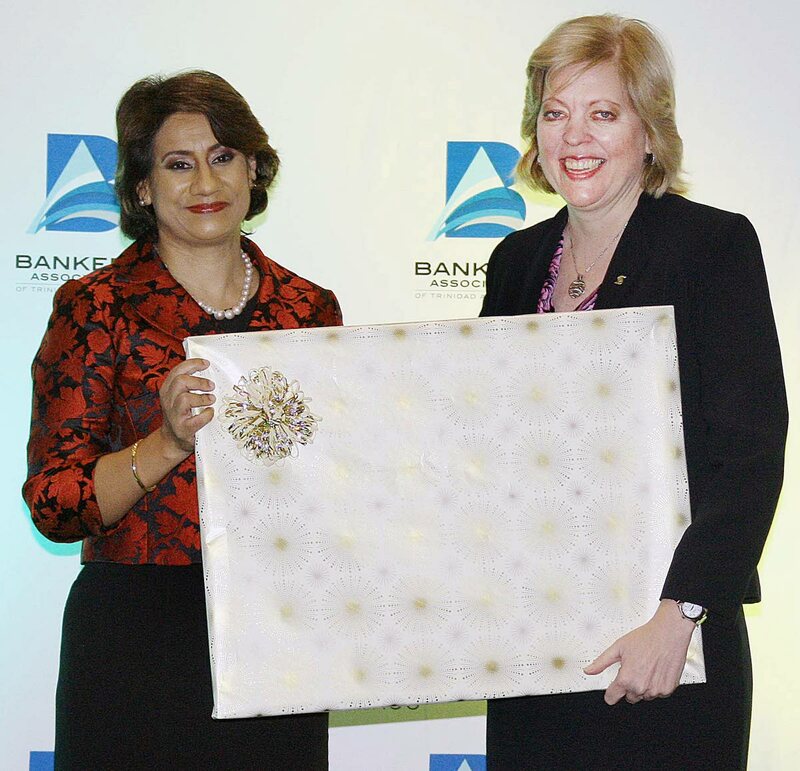 In like fashion, it will also lay the foundation for the cheque imaging and truncation system which our banks are eager to introduce to the public in the not too distant future.” Schnoor was delivering her farewell address at BATT’s 20th anniversary function at Hyatt Regency, Port of Spain, on November 1. She said although TT has implemented the Tax Information Exchange Agreements (USA) Act, it only deals with our US obligations. “TT should now seize this unique opportunity of critical economic decision-making and reform to make some long-overdue changes to its regulatory and compliance framework.” BATT’s Vice-President and MD of Republic Bank Limited, Nigel Baptiste, was elected Schnoor’s successor while the new VP is First Citizens Group CEO, Karen D’arbasie. Reply to "Financial sector threatened by outdated legislation"